N’ART FILMS aims to produce original cinema that reaches audience everywhere. We pay specific attention to new and emerging authors with distinctive handwriting and try to tailor the production in order to serve and support their vision. 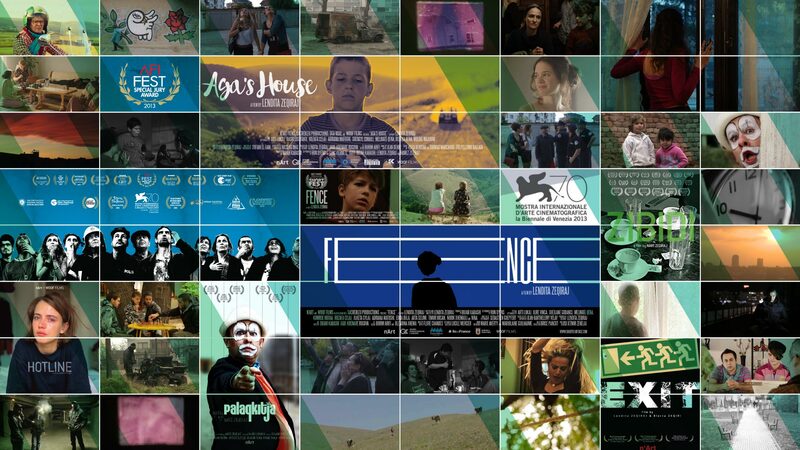 Our goal is to connect with fellow filmmakers around the world and establish a wide network of collaborators so that we can mutually help each other create engaging and thought-provoking cinema. ‘BALCONY’ had its World Premiere at the 70th Venice International Film Festival, and it’s US Premiere at the AFI FEST 2013 where it was awarded with Special Jury Award. Since then it has won 37 awards and participated in more than 170 international film festivals, as Palm Springs, Warsaw, Telluride and it’s first film from Kosovo that secured worldwide distribution.